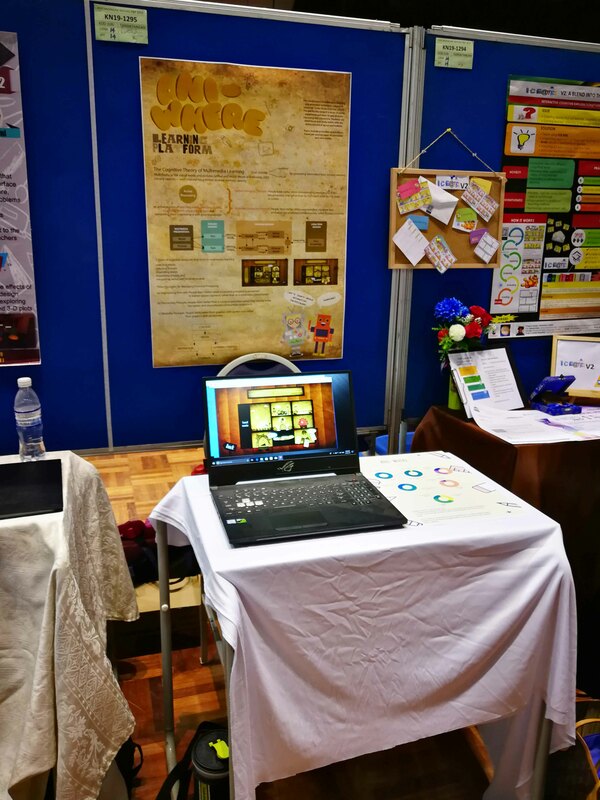 The “ANI-WHERE Learning Platform” which was developed by Faculty of Creative Industries Lecturer Ng Perng Jeu won him a bronze medal in the “P&P Innovation Competition 2018”. The competition was held in conjunction with Karnival Inovasi P&P 2019. 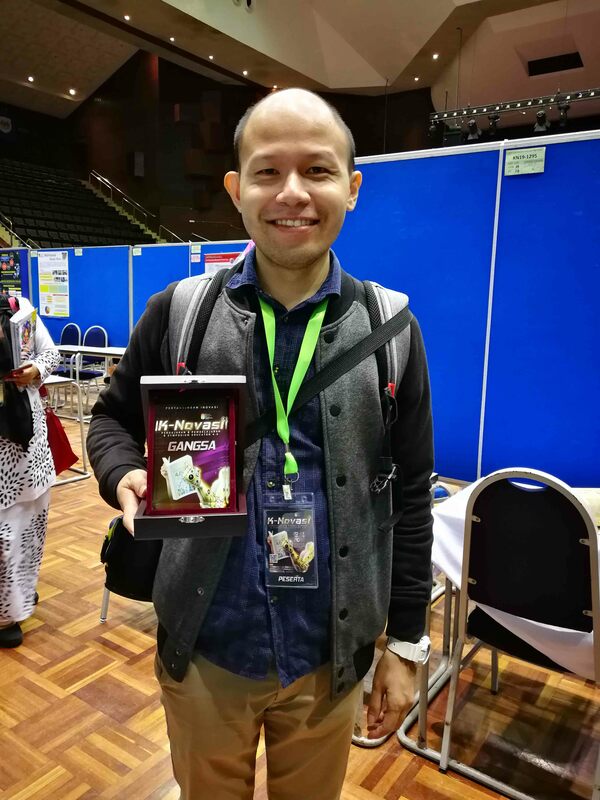 It was held in Universiti Kebangsaan Malaysia (UKM) from 23 to 24 January 2019. 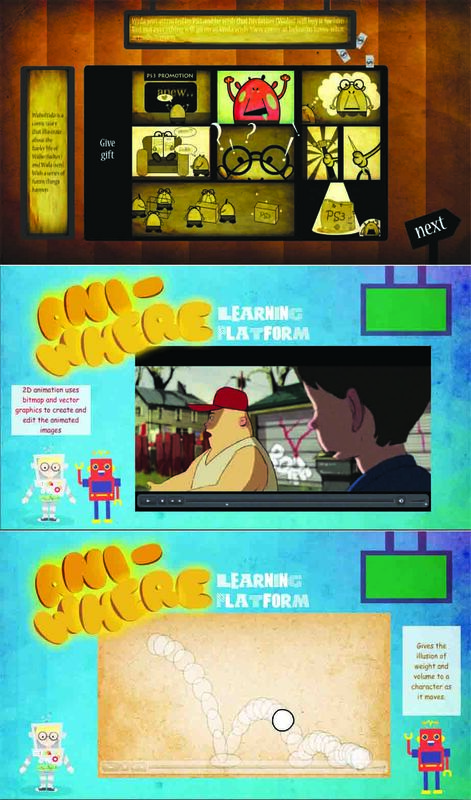 “ANI-WHERE Learning Platform is an interactive multimedia learning tool for digital animation. The objective of this project is to create interesting and easy-to-use multimedia learning to increase students’ performance level and motivation. Besides that, it is also to provide an alternative learning platform to help students learn better and enhance the interactivity between students and learning materials,” explained Ng. Karnival Inovasi P&P 2019 aimed to increase the knowledge and skills of academicians in relation to teaching and learning experience. The event also witnessed competition, forum and presentations. “By joining this competition, I get to share my idea and technique of developing interactive multimedia with other participants. The bronze medal I won will be the source of encouragement for me to do better and share the knowledge about multimedia design and technology,” he added. With the theme “Educator 4.0: Meaningful Learning Experience Designer” the P&P Innovation Competition 2018 provided a ground for innovative products in teaching and learning process to compete in three categories, namely teaching method/supervision, e-learning/teaching aid materials and assessment/evaluation. The competition was opened to academicians from any educational institutions, including from schools and higher education institutions.